Many of us have the blessing of not having to visit hospitals much, however sometimes you just have to go, whether it be to visit family and friends or to be admitted yourself. 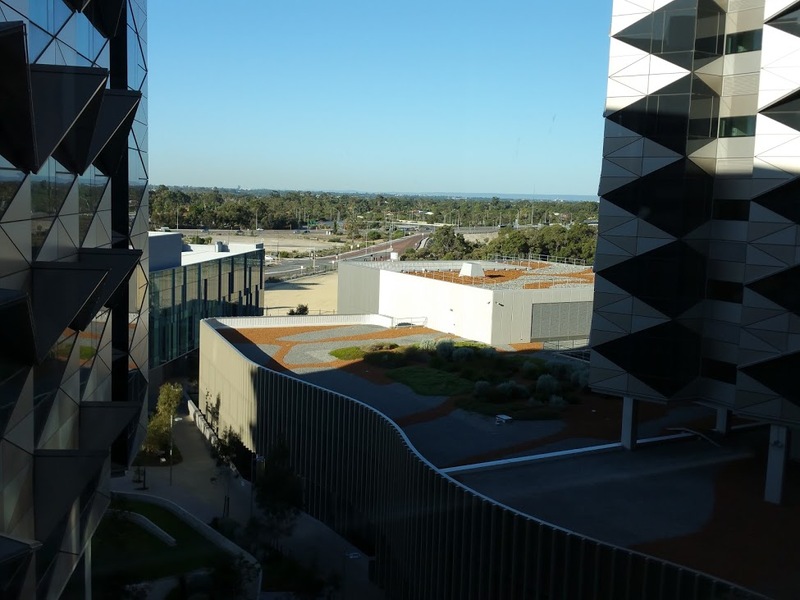 Here are some tips for visiting Perth's newest and biggest hospital. Free Parking - The only time you can get free parking is after 6pm on any day. Otherwise, there is ten minute parking at the Emergency area which is monitored by patrol staff. Streetside parking is $2 / hr monitored by the City of Melville and multi-storey parking is $3 / hr. Visiting hours are to 8pm except Emergency which is at any time. Food outlets - Subway, Jamaica Blue and Aroma have outlets there, as well as a couple of other stores. For coffee, Jamaica Blue is pretty decent and there is another takeaway coffee outlet on the other side of the hospital entrance. Water - There are water dispensers opposite the food outlets so there's no need to pay $4 for a bottle of water. Waiting areas such as in the ICU section have filtered water on the taps. TV/Radio and Phones - Each ward has a TV and radio. TV is free for long stay patients but others will need to pay. Radio is free and each bed has a local phone number that you can call. Meals are ordered via the TV screen and in case you were wondering, do robots deliver food to patients? No, though food is automatically delivered to the level and then porters deliver the food. Finally, is Fiona Stanley Hospital all that bad? 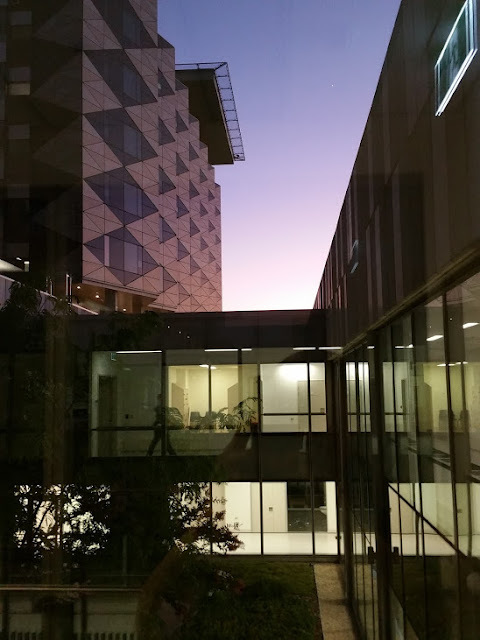 It's a very clean, modern hospital with staff doing their best to look after our friends and family and they're doing pretty well. 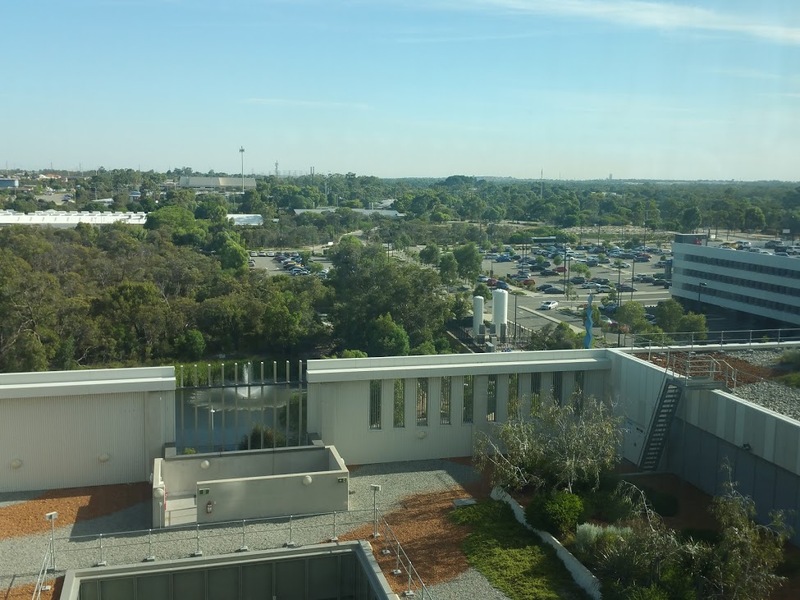 Next to Joondalup Health Campus, FSH is bearing the brunt of Perth's hospital needs. And if you are planning to go to an emergency department in Perth, check out this website first which tells you how long you will be waiting in all the public hospitals including how many Emergency patients are waiting for admission. Or call HealthDirect on 1800 022 222 if you are not sure whether you should go in, it may save you 3 hours wait. The free parking after 6pm is for Street parking only. I was visiting my partner there and he managed to get vouchers for parking which I used in the underground section. Egiftcards - What are they and why use them?